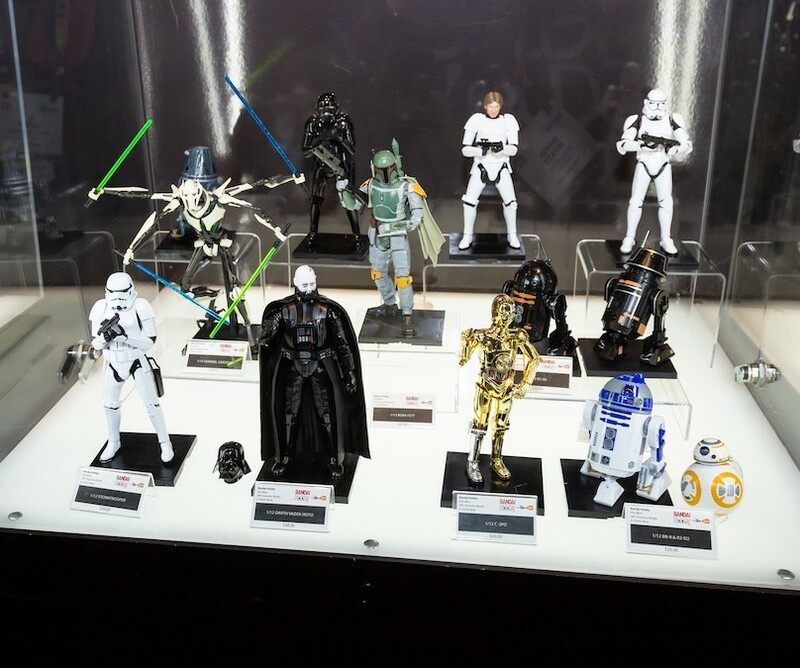 2019 International Toy Fair Star Wars Bandai Spirits Hobby and Movie Realization Figures Preview! 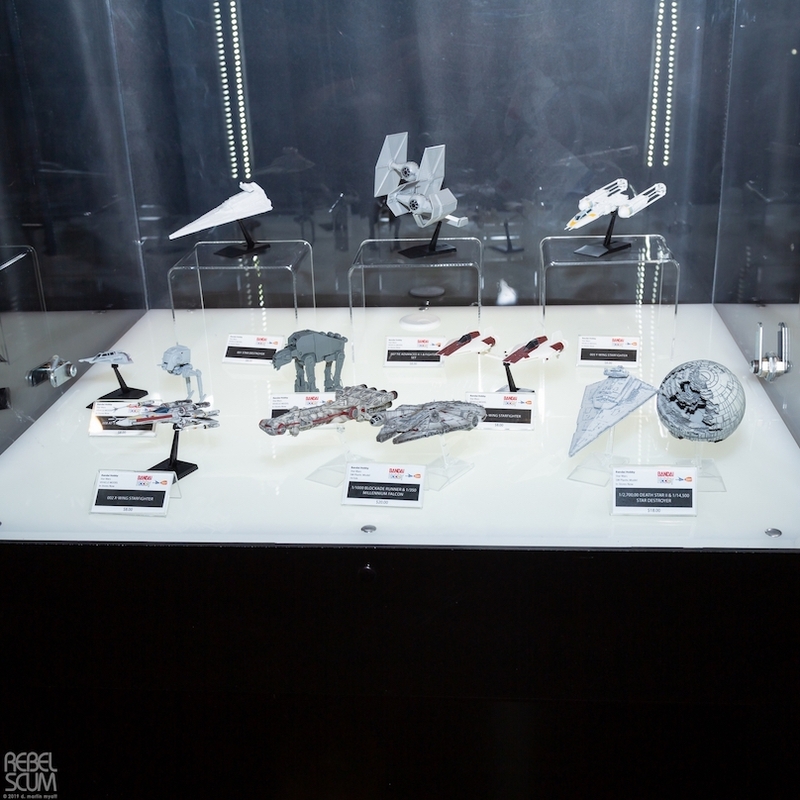 Rebelscum.com has today reported on new Star Wars themed Bandai Spirits Hobby items and Movie Realization action figures from the 2019 International to fair, going on now in New York! 1. 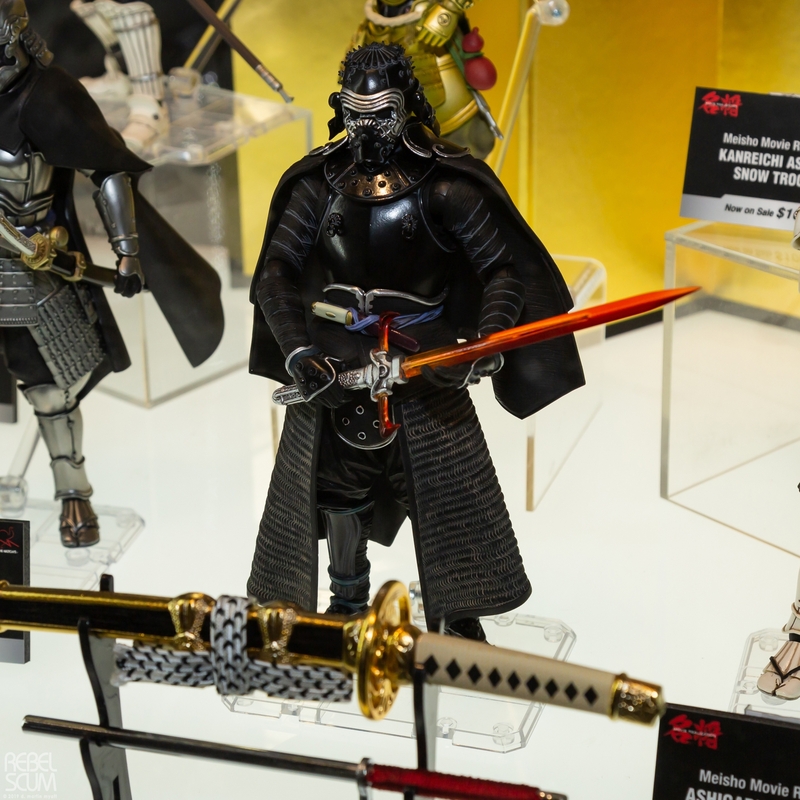 The Last Jedi Movie Realization Kylo Ren Ashigaru Figure. 2. 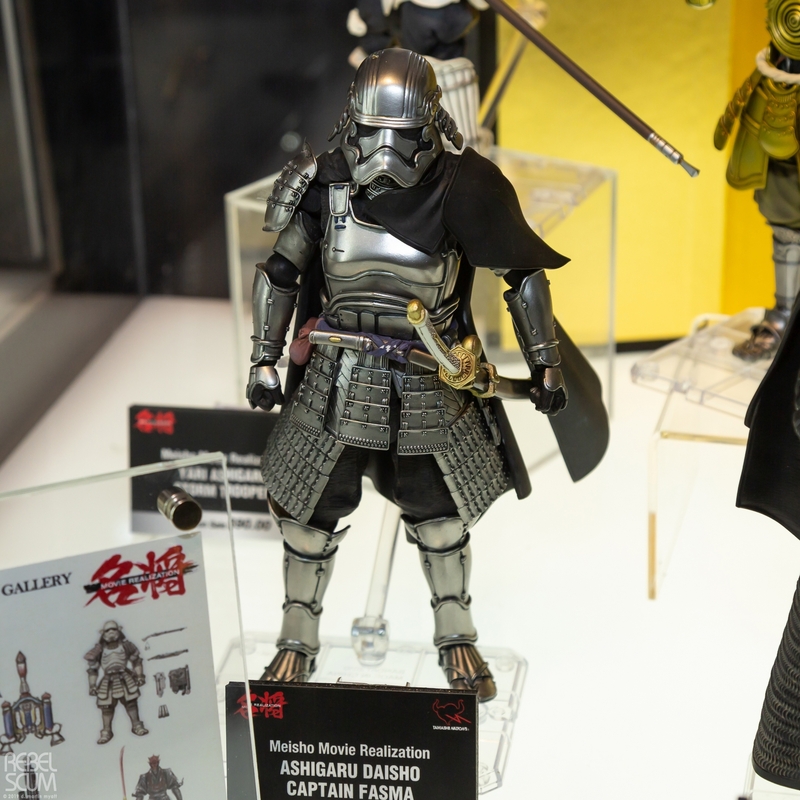 The Last Jedi Movie Realization Captain Phasma Ashigaru Figure. 3. 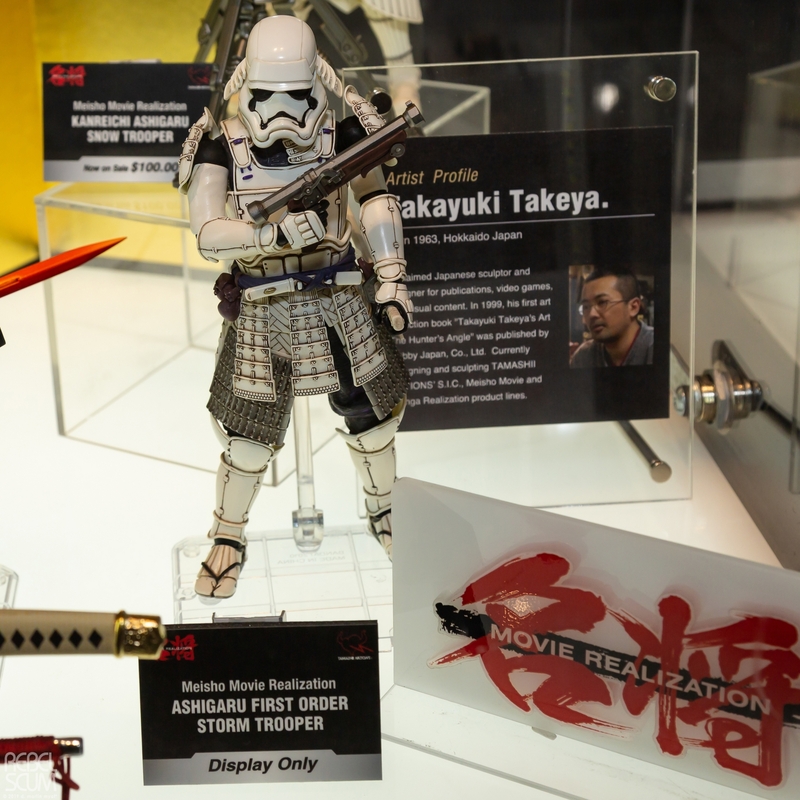 The Last Jedi Movie Realization First Order StromtrooperAshigaru Figure. 4. 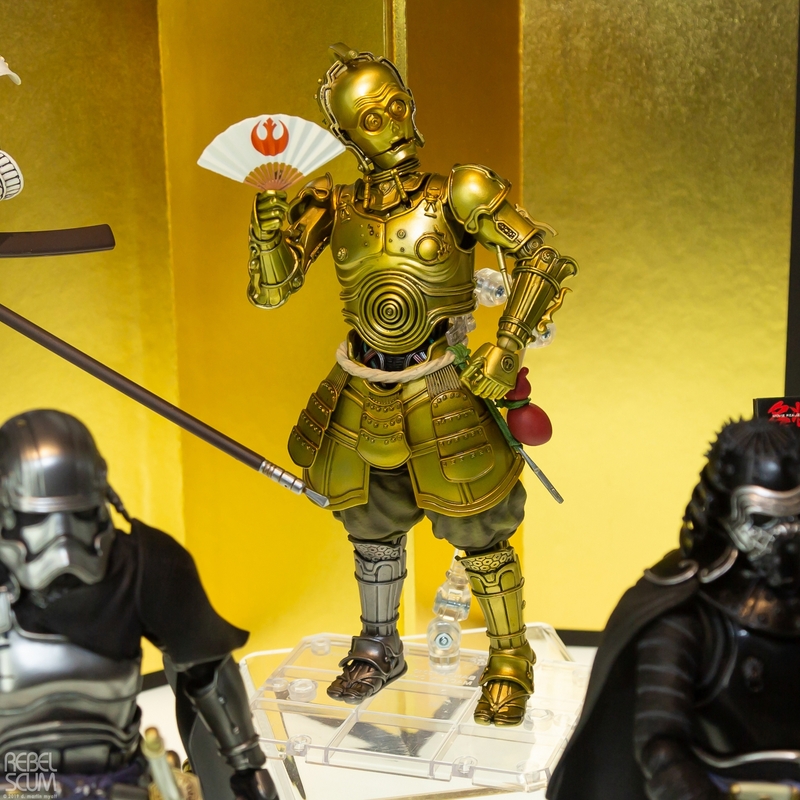 The Last Jedi Movie Realization C-3PO Ashigaru Figure. 5. 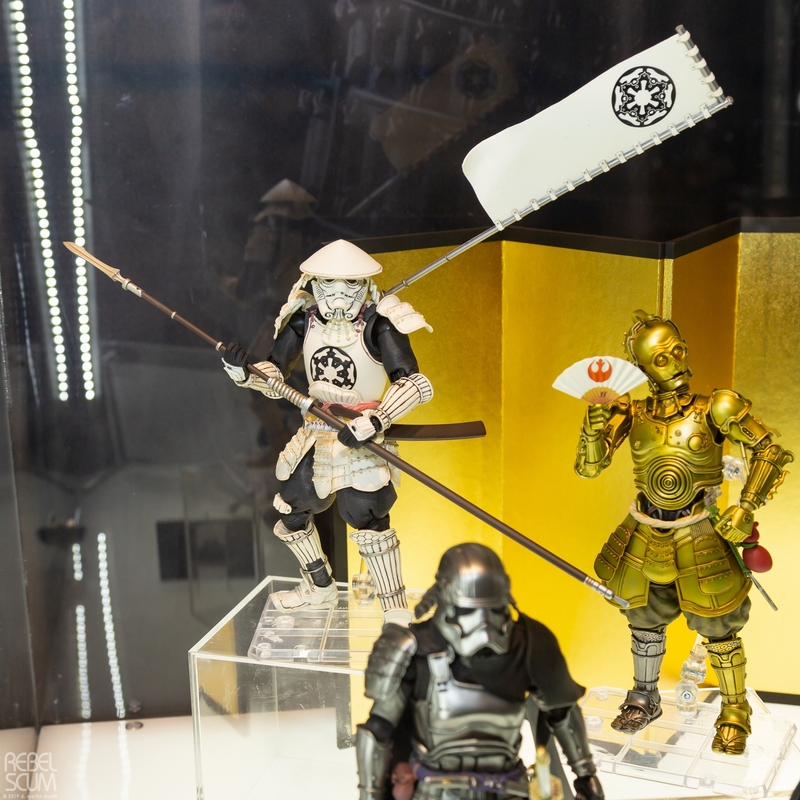 Return of the Jedi Imperial Stormtrooper Ashigaru Figure. 6. 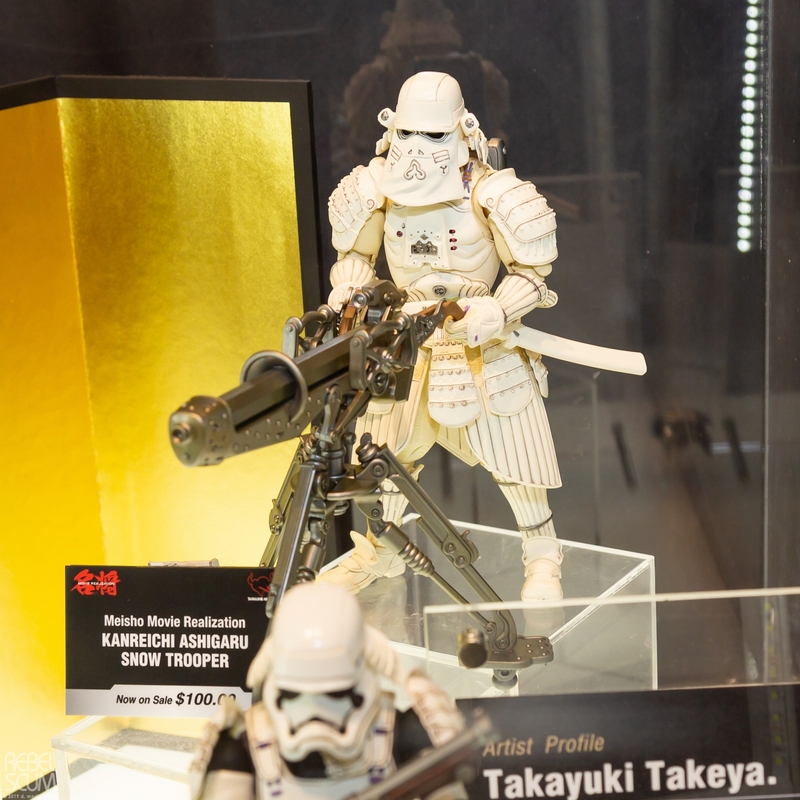 The Empire Strikes Back Imperial Snowtrooper Ashigaru Figure. 1. 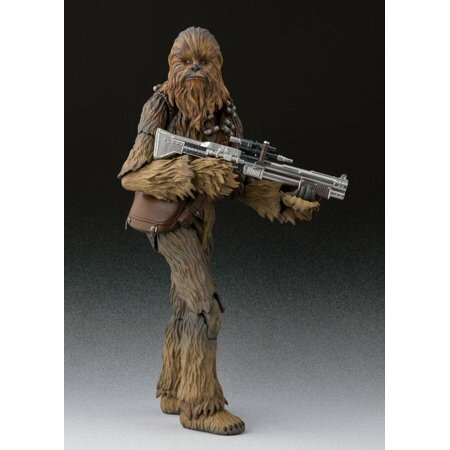 Star Wars Bandai Spirits Hobby Action Figures. 2. 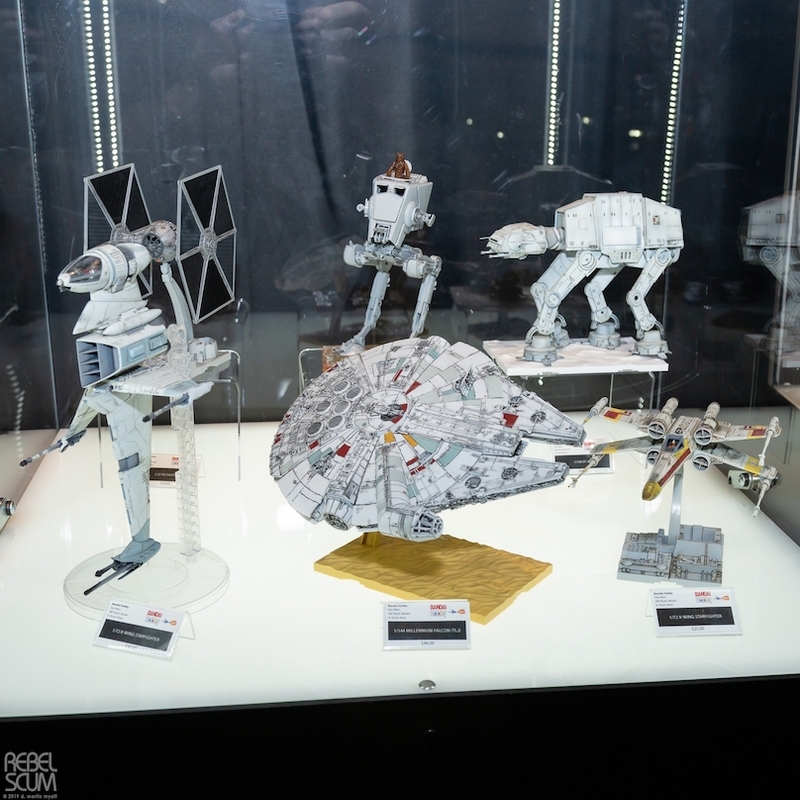 Star Wars Bandai Spirits Hobby Model Kits 1. 3. 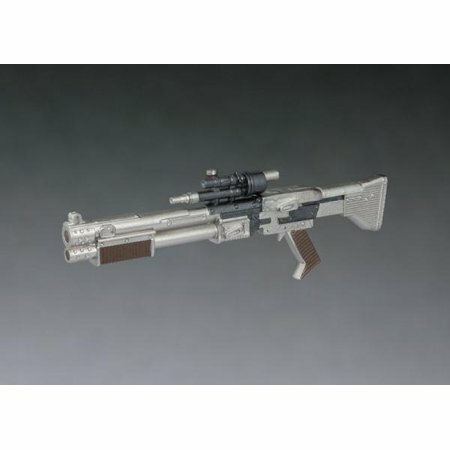 Star Wars Bandai Spirits Hobby Model Kits 2. 4. 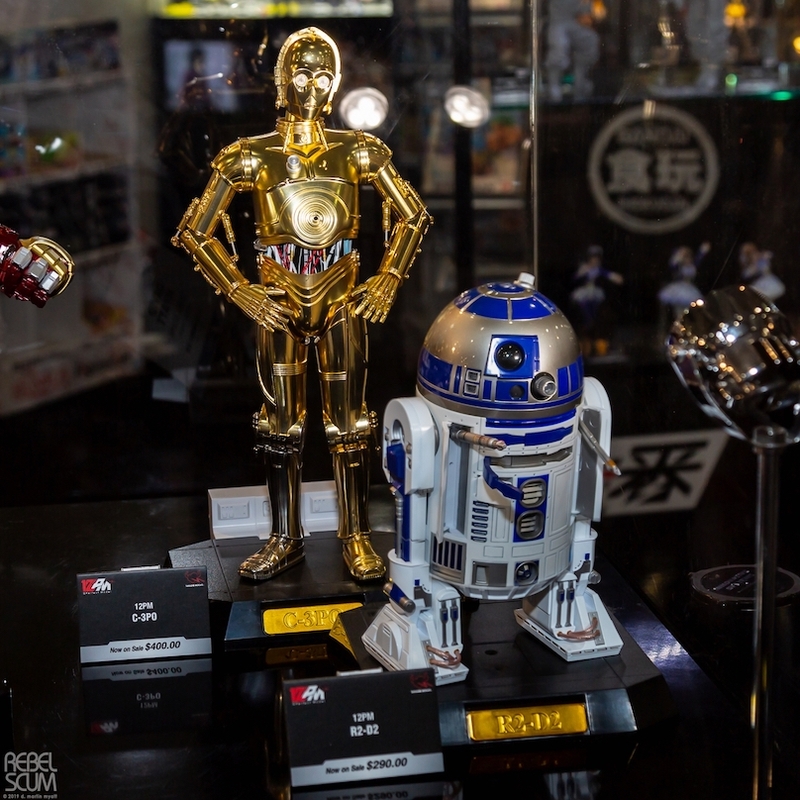 Star Wars R2-D2 and C-3PO Bandai Spirits Hobby Figure Statues. 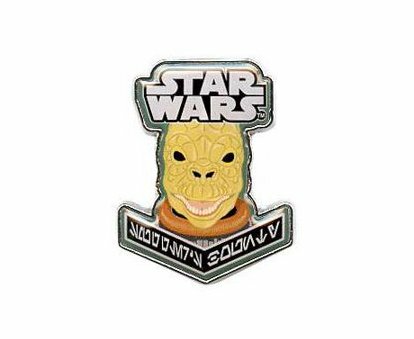 New Empire Strikes Back Funko Bounty Hunter Bossk Pin now available! Walmart has debuted a brand new The Empire Strikes Back themed Funko pin of Bounty Hunter Bossk! This pin costs $8.98 plus $4.95 for shipping. As of this writing there are only 2 of these Funko pins left in stock so order soon. Funko POP! 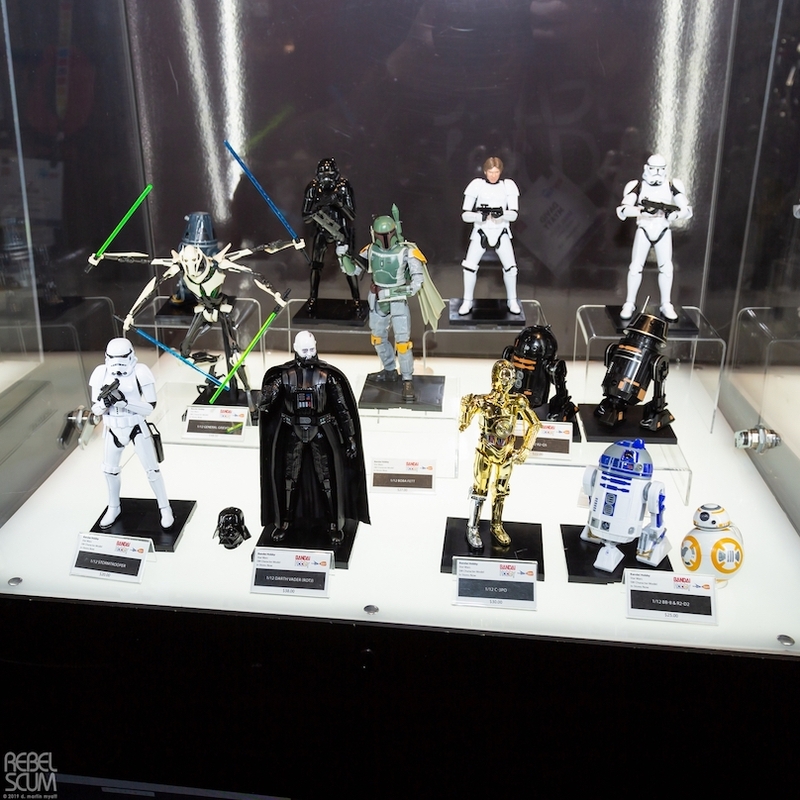 Figures typically show minor paint variations from the manufacturer. Funko does not consider these as defects and as such, they may not be returned due to flaws in the paint. 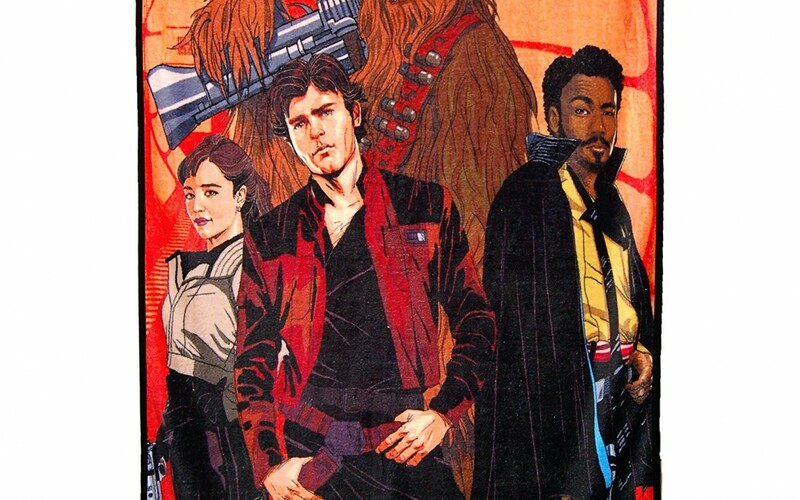 Walmart has debuted a brand new Solo: A Star Wars Story themed item: a Galactic Swap super plush throw blanket! This blanket costs $14.50 plus $4.95 for shipping. Officially licensed super plush throw blanket by Northwest. 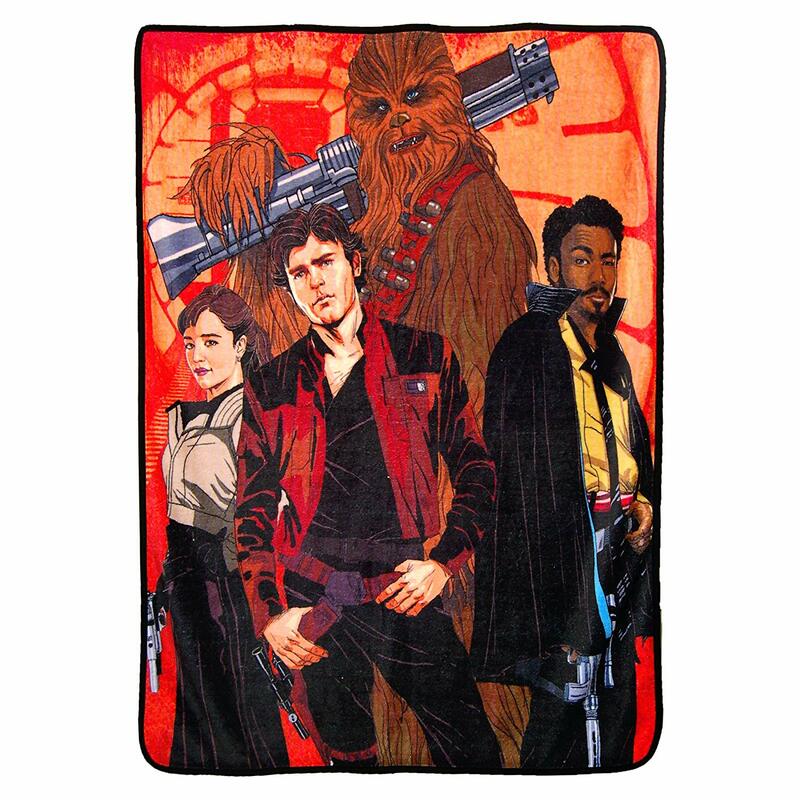 This 100% polyester blanket measures approximately 46″ x 60″ and features your favorite pop culture characters! Machine wash cold, dry separately on gentle. Walmart has debuted a brand new Solo: A Star Wars Story themed S.H. 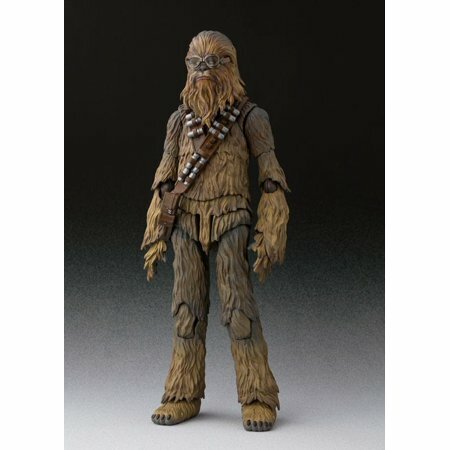 Figuarts action figure of Chewbacca! This figure costs $73 and shipping is free. 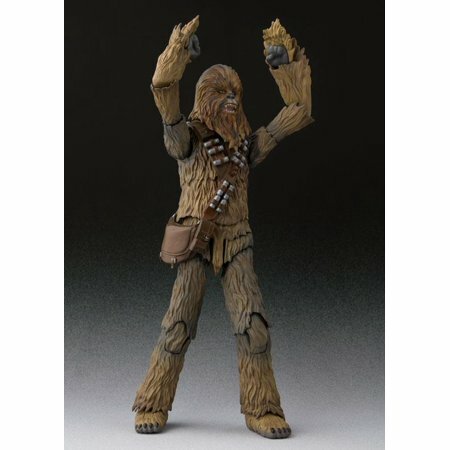 This Chewbacca figure comes with interchangeable hands, interchangeable face parts and Blaster. Walmart has debuted a brand new Solo: A Star Wars Story themed item: a Funko Pop! mystery minis blind boxes 5-pack! This pack costs $38.89 and shipping is free. Mystery Mini Vinyl Figures by Funko LLC. This is for a lot of 5 blind boxes. 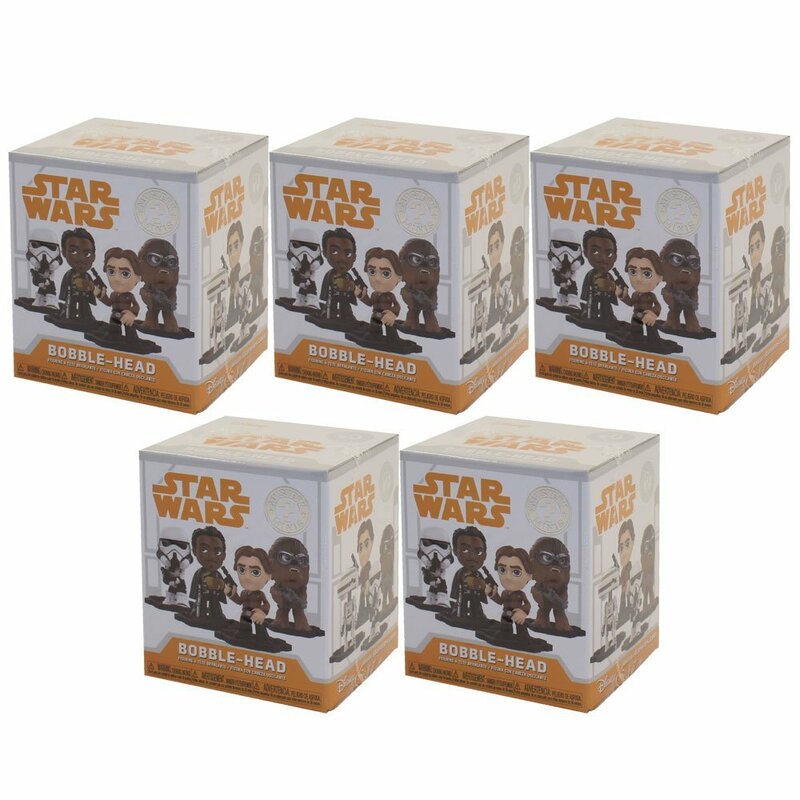 Each of these sealed blind boxes contains 1 random character from Solo: A Star Wars Story. 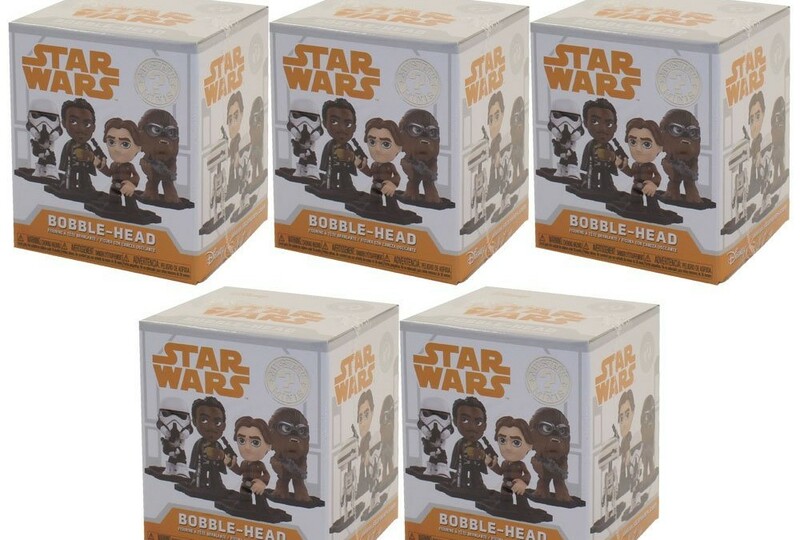 Collect all of the Solo: A Star Wars Story Funko mini figures! 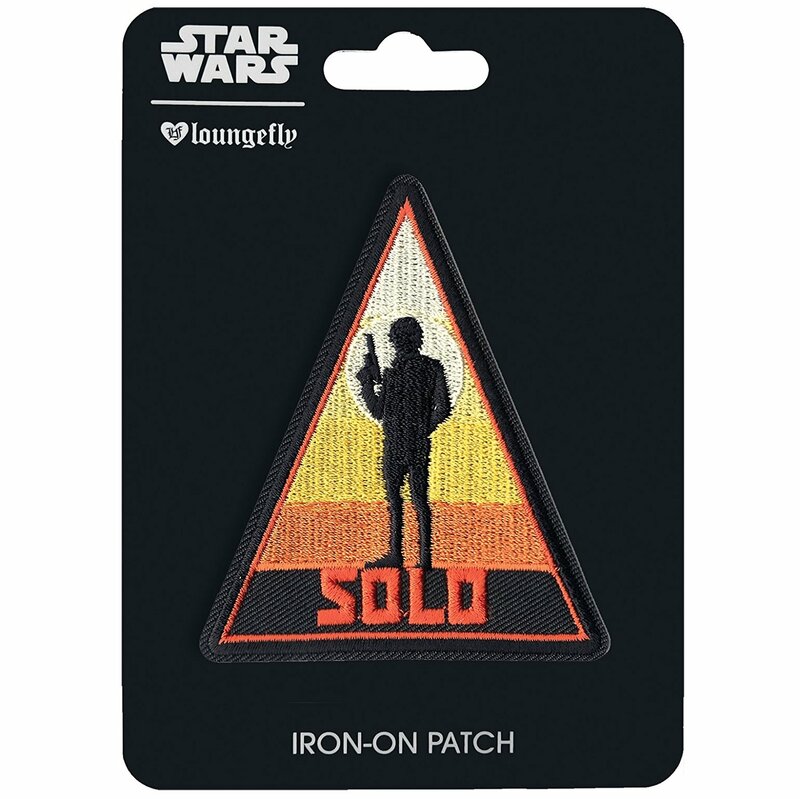 Walmart has debuted a brand new Solo: A Star Wars Story themed item: a Han Solo sunset embroidered iron-on patch! 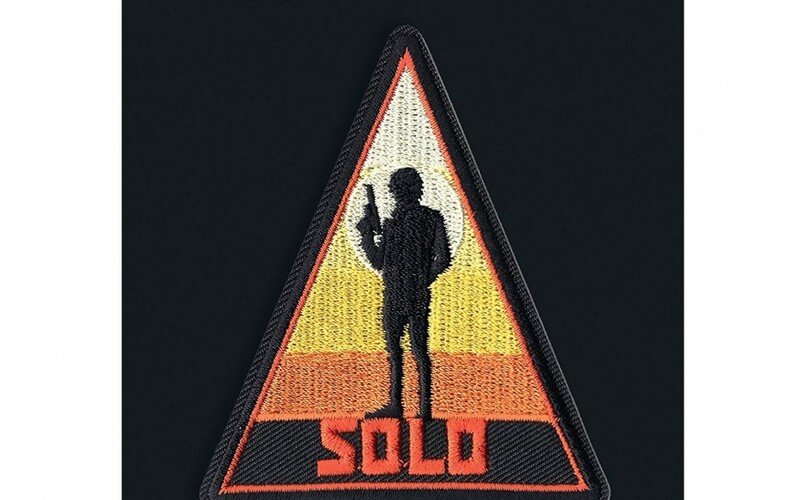 This patch costs $11.34 and shipping is free. As of this writing there’s only one of these sunset patches left in stock so order soon. 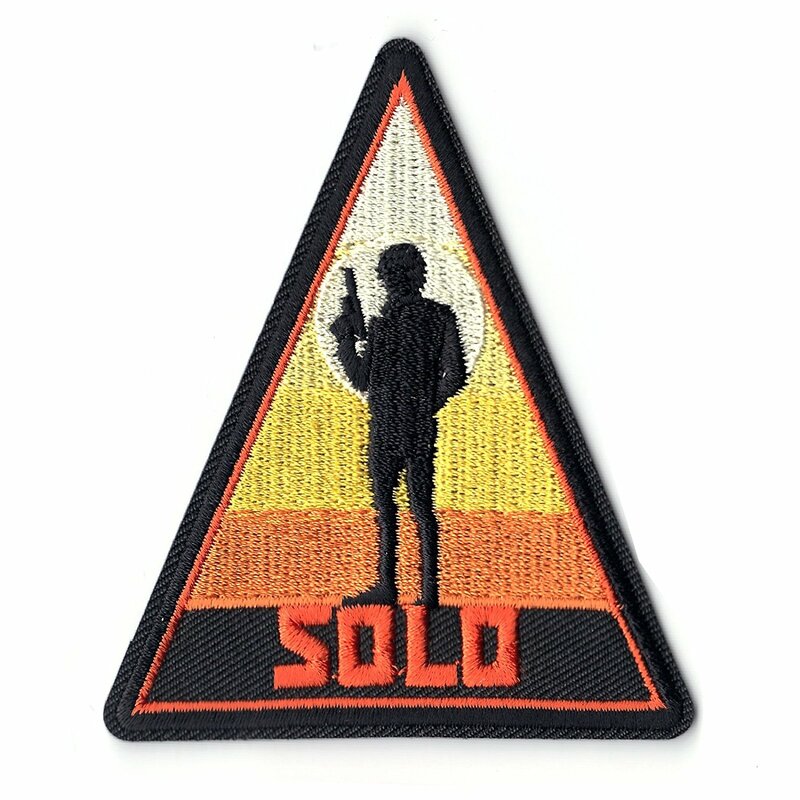 Add this Solo: A Star Wars Story themed embroidered patch to your Star Wars collection. This patch comes with easy to apply iron-on backing that will simplify any DIY project.